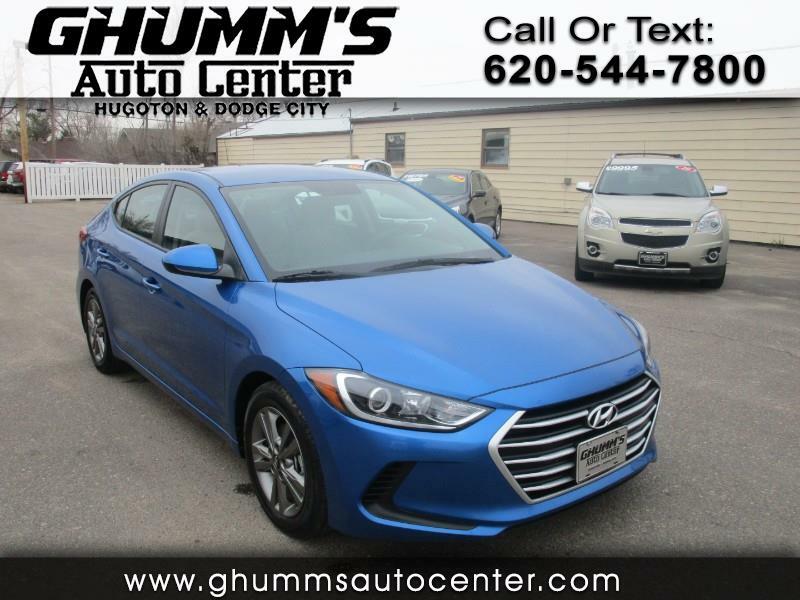 Come to Ghumm's Auto Center and check out this 2018 Hyundai Elantra! It comes equipped with features you will love such as touch scree, backup camera, bluetooth, aux/usb ports and more. Se Habla Español!